If you are wondering, where to buy a quality kiln or furnace at a good price, then you are in the right place. In this section, you can find various types of kilns for professional use, furnaces for special industrial needs, as well as kilns for hobby purposes. We focus on the distribution of such kilns, for which we are absolutely sure that they are failure-free, have a long lifetime, great functional properties and are easy to operate. 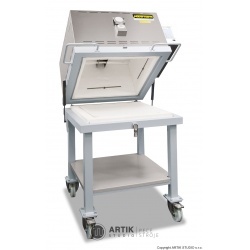 We also operate some furnaces, so we are familiar with the offered kilns assortment in detail and we can help you not only with the selection, but also with their installation, training of operators or regular service checkouts. 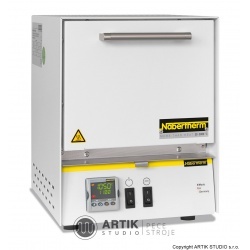 Kilns are an essential element of a wide range of industrial sectors, laboratories, ceramic workshops etc. The main issue in the selection of a kiln is its purchase price and the properties that are expected from it by its operator. The following issues are important in the selection of a kiln: volume of a kiln, maximal firing temperature, heating method, temperature distribution, firing properties and a whole range of other parameters and values that are more likely relevant to specific devices. Everyone who wants to buy a kiln should first consider the heating method, which can be gas or electrically heated, or other type of fuel (heating oil, wood etc.). 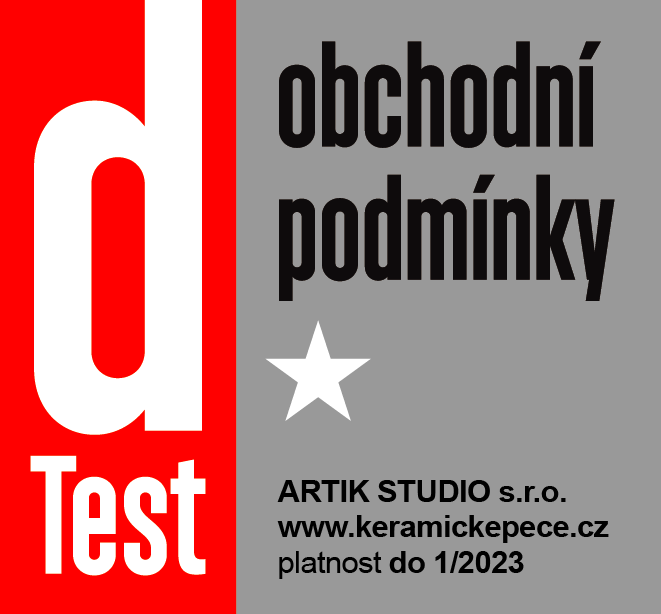 The issue concerning a firing volume is clear – it is necessary to decide whether you are happy with a small kiln, e.g. 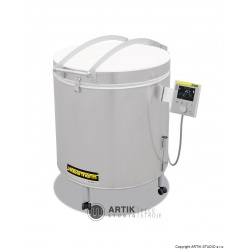 up to 65 litres, or you need bigger kilns, which in the case of electric heating system, usually have an electrical connection of 400 V (unlike small kilns with voltage of 230 V). Equally important is the decision on expected firing performance – lower performances for hobby users need temperature up to 1200 °C, higher values of the firing performance are characteristic for professional kilns. Of course, one should also orientate himself according to the materials that he wants to fire in a kiln primarily (stoneware, earthenware, porcelain, glass, metals, plastics or others). Last but not least, when selecting the right furnace, you should also consider the way of filling – it means, whether to choose chamber kiln, top-loading kiln, or eventually a combined solution. 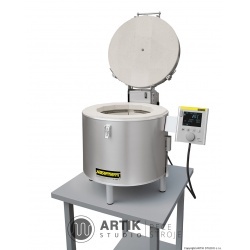 Everyone interested in buying a new kiln should consider his preferences and needs in detail in order to buy a kiln that would have the ideal firing results, the appropriate energy consumption, the functionality and proper lifetime with respect to the frequency of its use. For some processes, it is not easy to choose a suitable kiln. But consulting services are part of our sale or you can use testing centre of the Nabertherm GmbH manufacturer: thanks to our assistance, you will choose the most suitable furnace for you! • NABERTHERM kilns and furnaces. 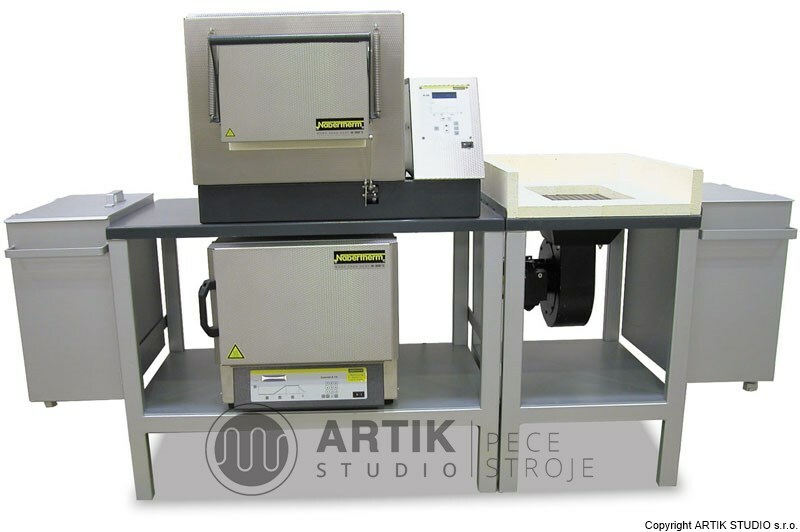 • Kilns for professional ceramic workshops (Kittec, Nabertherm). • Furnaces for foundries (Nabertherm). • Furnaces for metal and plastic processing (Nabertherm). 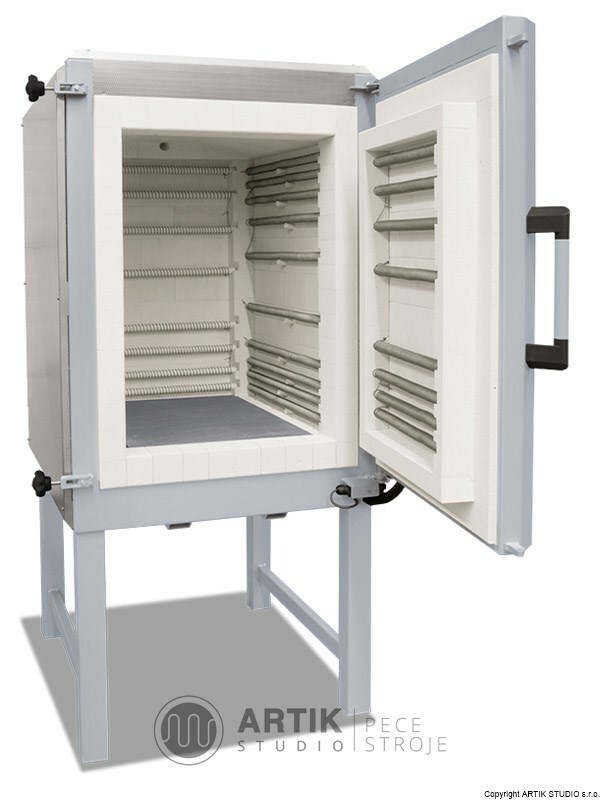 • Furnaces for health sector (Nabertherm). 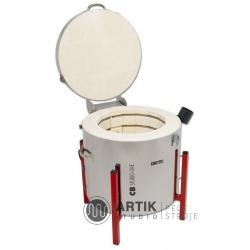 There is no kiln or furnace we cannot provide for you – we sell not only standard types of kilns but also bespoken kilns, which are made according individual requirements directly at the manufacturer. 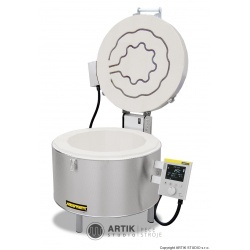 How to start a journey to a new kiln? Do not be in a hurry when choosing a new kiln. Let us help you with it and consult us with any questions you may have! In addition to the above stated parameters, properties and types of kilns, we can also naturally help you with the ventilation of a kiln´s firing area, the right choice of a kiln controller and with a whole range of other specifications that we can assess professionally. We are more than happy to show you each kiln at our headquarters or in the testing centre of our partner manufacturer Nabertherm GmbH, which is unique in its range. We are looking forward to your inquiry, our contacts can be found here.